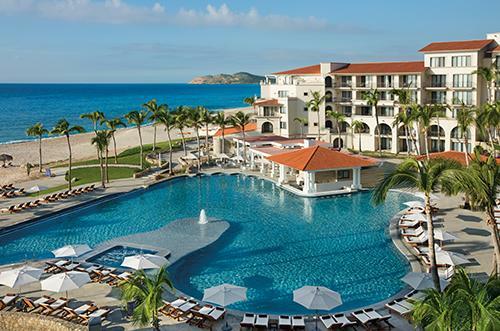 Two oceanfront pools, a kids' club, a health spa, and tennis court. Nearby are activities such as ATV excursions, hiking, and mountain biking. Two protected bays offer a variety of water sports. 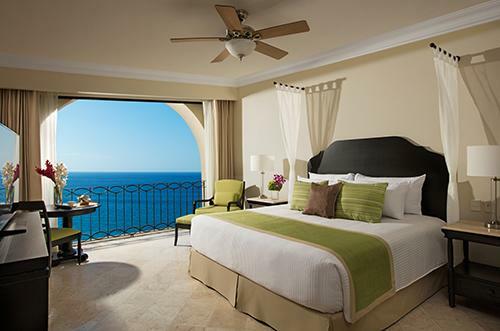 Casa Dorada Cabo Real is located just north of San Jose del Cabo. 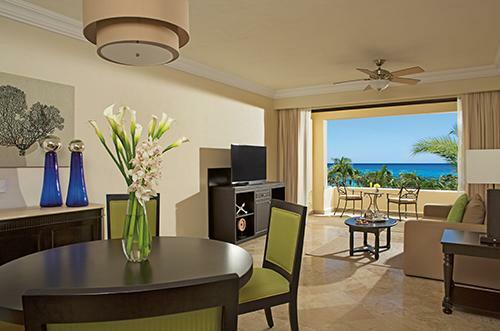 Accommodations are studios, and one- and two-bedroom suites. All rooms are non-smoking.